Hi people. Hope you had a great weekend? I want to tell you what I found out by chance. If you have been following my posts regularly, you might remember when I was complaining that I had seen a fine line on my forehead. I did some research and found out anti-ageing ingredients to look for. When it comes to hair care, I am all about reading ingredients so icanow, I have extended it to my skin care products too. Anyways, I started using Mad Hippie Vitamin C serum (which helps brighten skin AND slow down ageing) and my skin is a lot better and the line is barely visible…I did add in some other products but that will be another post for another day. I have also been using EFFACLAR DUO[+] Corrective unclogging care anti-imperfections, anti-marks cream for my acne and I gave one tube to my husband for his bumps. It has been working well for two of us. However, my husband started complaining that I was getting fairer and I attributed it to the Vitamin C serum so I now use it only once a week. He also started complaining that he was getting lighter..you know men don’t even want to hear the word ‘bleaching’. He has been seriously thinking about what could be causing it and finally settled on the Duo plus because that is the only thing that we both use. I actually think that the only reason niacinamide in the Effaclar duo plus made a difference is because it was in the first five ingredients. Please please don’t be deceived by all these manufacturers who will call their product vitamin A cream only to find out the vitamin A is the second to last ingredient!! That really annoys me….always look for your active ingredients in the first five or if you want to really stretch it, first ten! Nothing more. 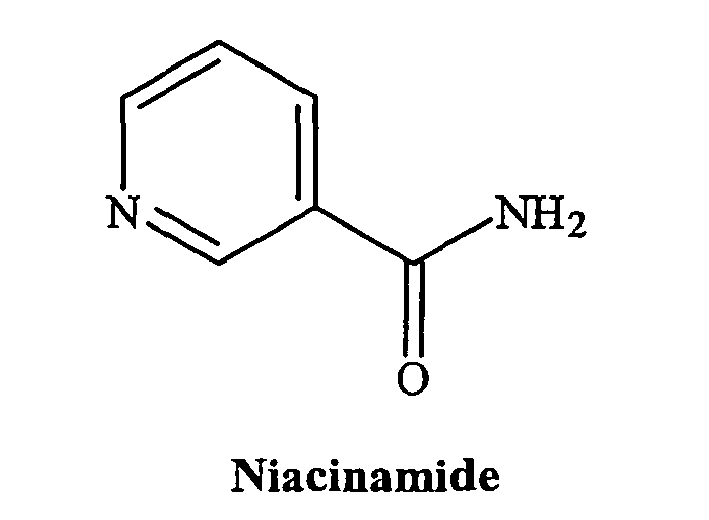 – Niacinamide is the active form of Vitamin B3. A safe, nonirritating cosmeceutical ingredient which research shows can offer a number of benefits in improving the appearance of aged and photodamaged skin and improve skin moisturization. – It has been shown to stimulate collagen synthesis and production of ceramide, a lipid compound that contributes to the functional and structural integrity of the skin barrier. Theoretically, by improving barrier integrity, niacinamide may help the skin become more resistant to external irritants. – Topical use of niacinamide has been shown in clinical studies to effectively reduce the rate of sebum excretion and its casual serum levels. Going forward, I have reduced the use of the Effaclar duo plus to thrice a week and my vitamin C serum to once a week. To view more products with niacinamide, please click HERE. 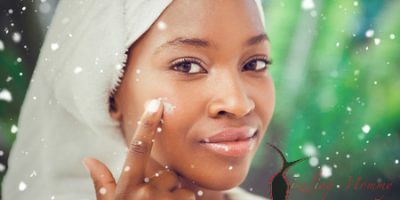 So, what products have you used and later found out that it was making you lighter? 5 Comments to I just discovered that niacinamide can double as an anti-ageing AND lightening ingredient! Dear Doc, I’m patiently waiting for the Mad hippie vitamin c serum to be available in your online store. Is there any hope of that happening? Hopefully soon. Stay tuned dear. Wow ur zeal for research is remarkable! Is it possible to start using these creams with niacinamide and get to a point where ur skin becomes permanently lightened and u stop? Thanks for the compliments Blessing. I do read a bit. However, I don’t think the lightening effect will be permanent.